This is an overview of the services we provide. Please click on the links for more details about each specific service. A good looking lawn can turn heads. They can be mesmerising; inviting people to look at them (and even walk on them). Try it yourself this summer. Have a look at all the beautiful lawns you see. They’re out there, and they’re not hard to find. 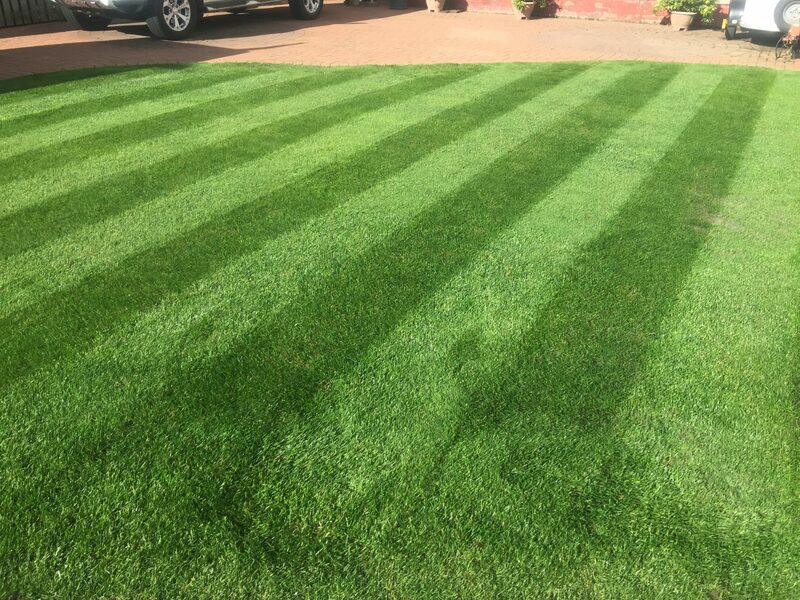 Whether you have a small lawn or a large lawn we can help you take care of it. Please click this LAWNS link for more details about our Lawn Care Services. Walk or drive down most streets and you’re bound to see a hedge that has been well looked after. Good looking hedges take time and effort, but when they are maintained they can really show off a garden at its best. 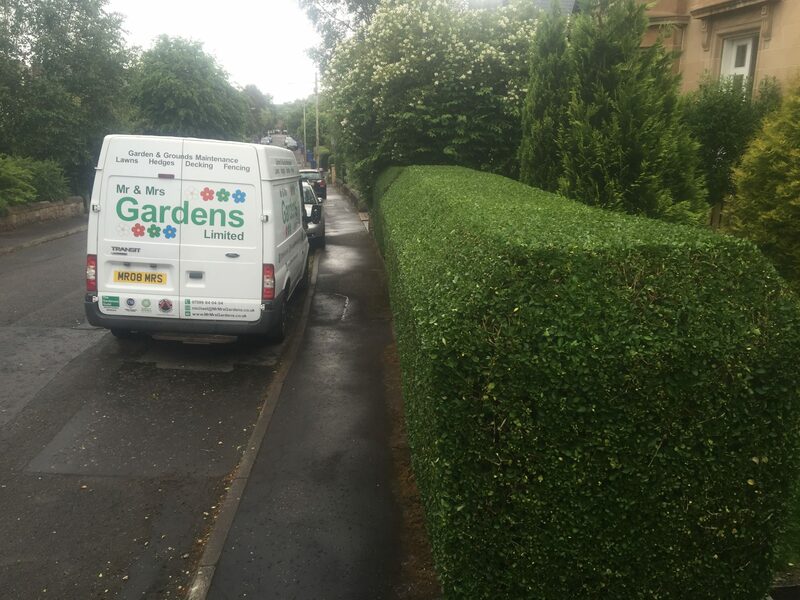 Please click this HEDGES link for more details about our hedge cutting services. We are qualified and licensed to use a range of commercial and professional weed killing products and equipment. 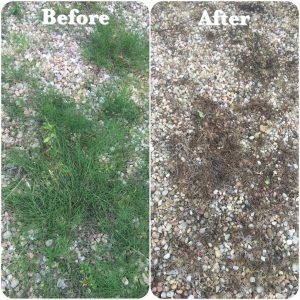 Whether you have weeds growing in a stone chipped driveway, along a path, behind a shed, or taking over your whole garden, we have the products and services to meet your requirements. 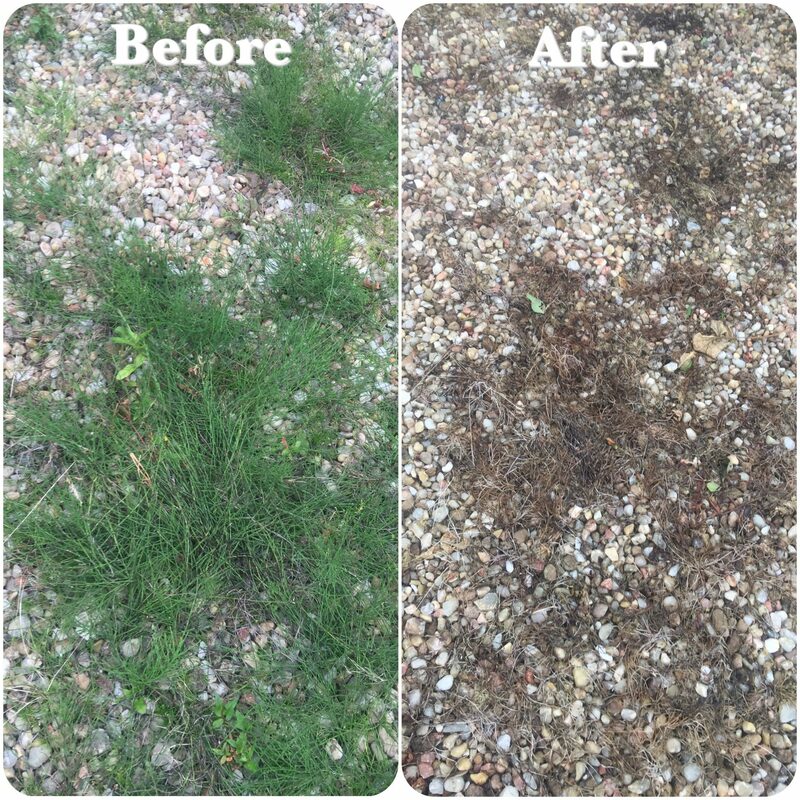 Please click this WEED CONTROL link for more details about our weed control services. 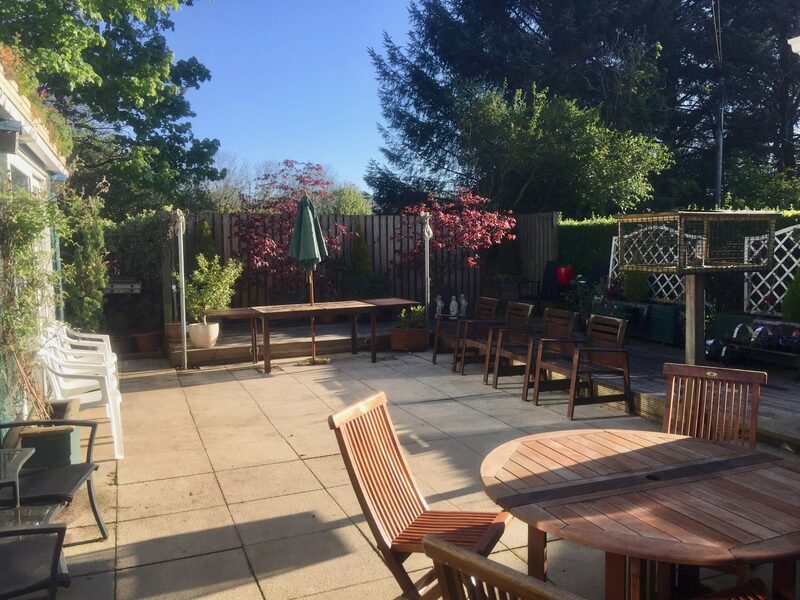 Gardens and grounds need some care and attention all year round. 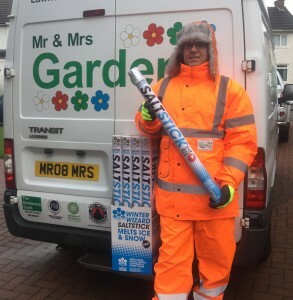 This is especially so during the winter months, when the frost, ice and snow can make our paths and driveways very slippy. We provide snow clearing services using our motorised snow blower for large ares or professional snow shovels for smaller areas. Once the area has been cleared of snow we can also provide our white deicing salt spreading service for a safer surface to walk on. Please click this WINTER SERVICES link for more details about our snow clearing & salt spreading services.